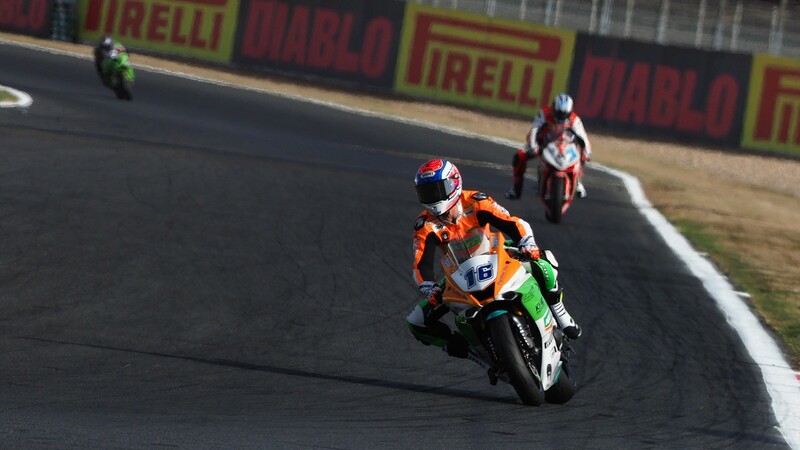 Jules Cluzel (NRT) stamped his authority on the opening day of the Acerbis French Round with the fastest time in Free Practice at the Circuit de Nevers Magny-Cours. 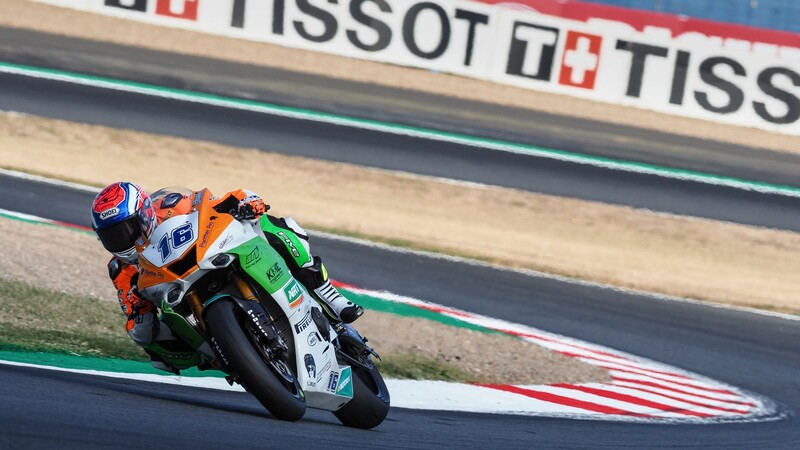 The NRT rider, second in the FIM Supersport World Championship standings, set a blistering time of 1’40.941 with four minutes to go in Friday’s final practice session, sending a message to championship leader Sandro Cortese (Kallio Racing) ahead of a decisive final European race of 2018. 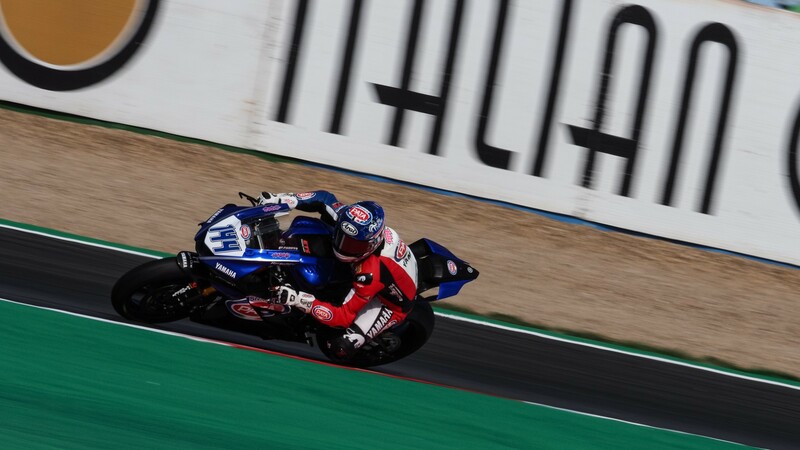 Second on Friday was Lucas Mahias (GRT Yamaha Official WorldSSP Team), 0.239 seconds behind Cluzel. Like the NRT man, Mahias arrives to this weekend after suffering heartbreak at the last round in Algarve and will be aiming to claim his second win of the campaign in front of his home fans. 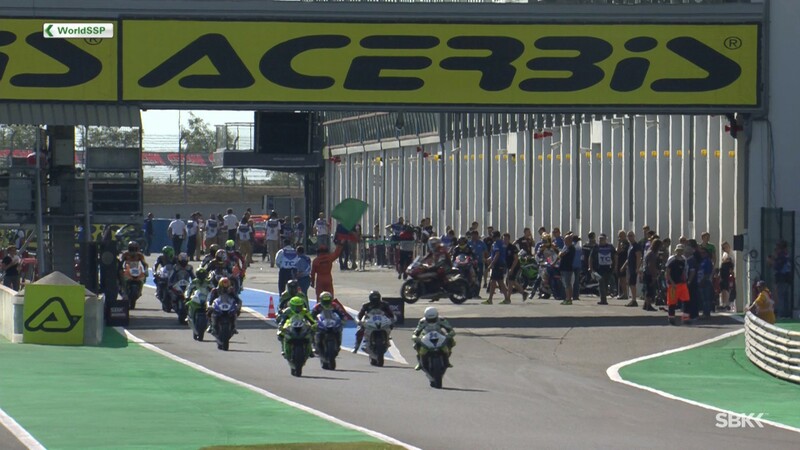 Randy Krummenacher (BARDAHL Evan Bros. WorldSSP Team) was fourth on Friday, ahead of Federico Caricasulo (GRT Yamaha Official WorldSSP Team), who is looking in France for his third consecutive win, in fifth. 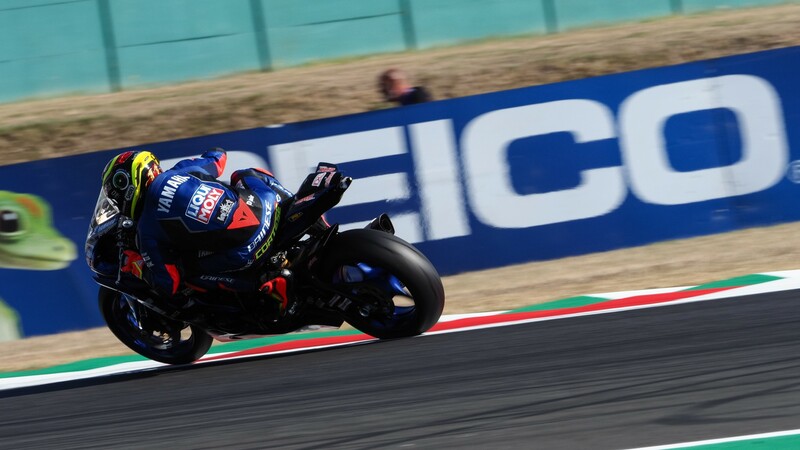 Sixth was for the surprising Corentin Perolari (GMT94 Yamaha), who managed to sneak himself amongst the top six championship contenders by ending the day faster than Raffaele De Rosa (MV Agusta Reparto Corse by Vamag), seventh on Friday. 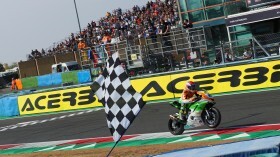 Eighth on the day went to Hikari Okubo (Kawasaki Puccetti Racing), with Thomas Gradinger (NRT) in ninth, and Kyle Smith (CIA Landlord Insurance Honda) – second at the Portuguese Round – closing the group of ten riders who qualify directly for Saturday’s Superpole 2.
Who will take the tenth pole of the WorldSSP season? 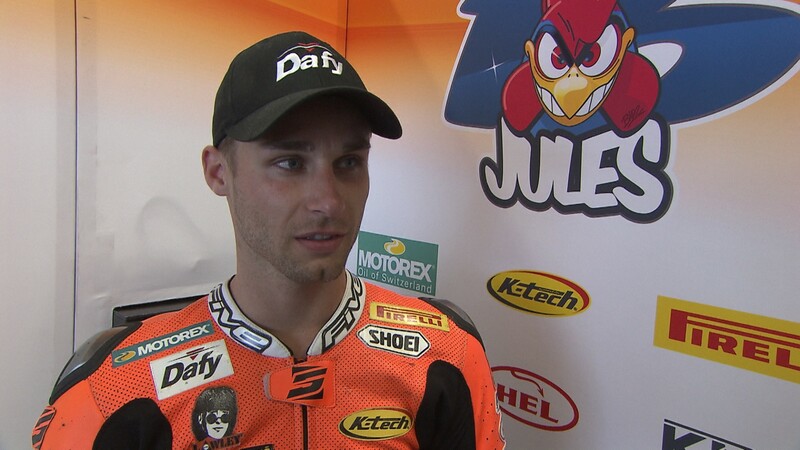 Tune in at 14:00 local time (12:00 GMT) tomorrow to find out, live on WorldSBK VideoPass.